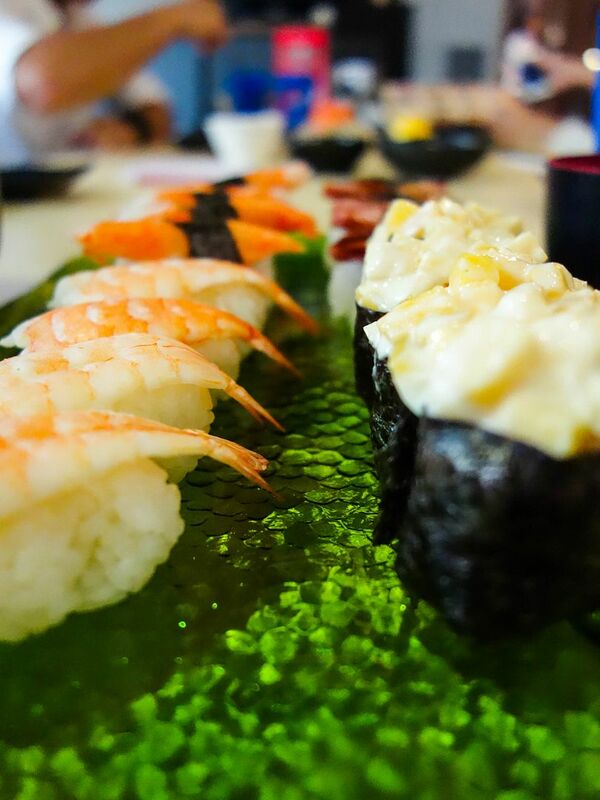 In the heart of Toa Payoh lies Shinkei Japanese Restaurant, an establishment that offers affordable Japanese lunch and dinner sets as well as a à la carte buffet! The main highlight and my absolute favourite was the Sashimi Moriawase. The luscious platter is served on a bed of ice. Each thick slab felt and tasted so fresh. There were different types available: tuna, yellow tail, salmon, swordfish, snapper, octopus and squid. The yellow tail in particular was divine. It was wonderfully sweet, chilled and fresh. I would just keep ordering sashimi till my heart and stomach’s content. Upon entering the 168-seater restaurant, the first thing I noticed was how spacious the premise was. 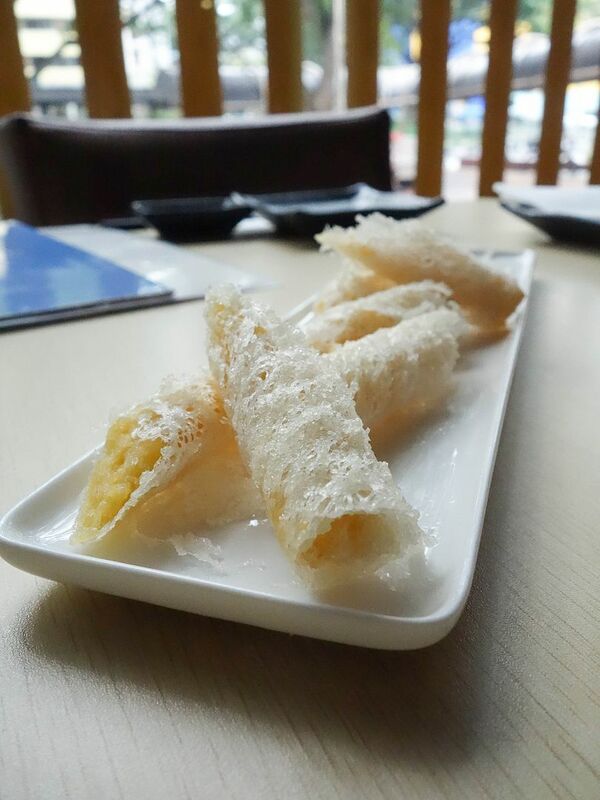 Unlike other Japanese restaurants that I’ve visited, you will not be elbow-to-elbow with anyone but be able to enjoy your meal comfortably. 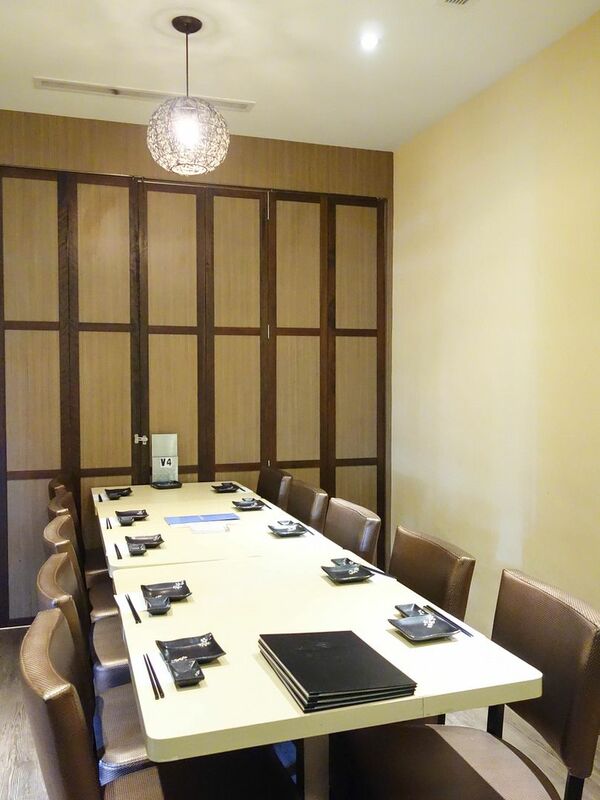 There are also two private rooms, which can seat from 10 to 35 guests, which are ideal for gatherings, birthday parties or business meals. Ordering takes place via order chits. Generally, the wait staff were friendly while being extremely attentive and responsive to my requests. There is also a self-service drink fountain and an ice-cream display cabinet. 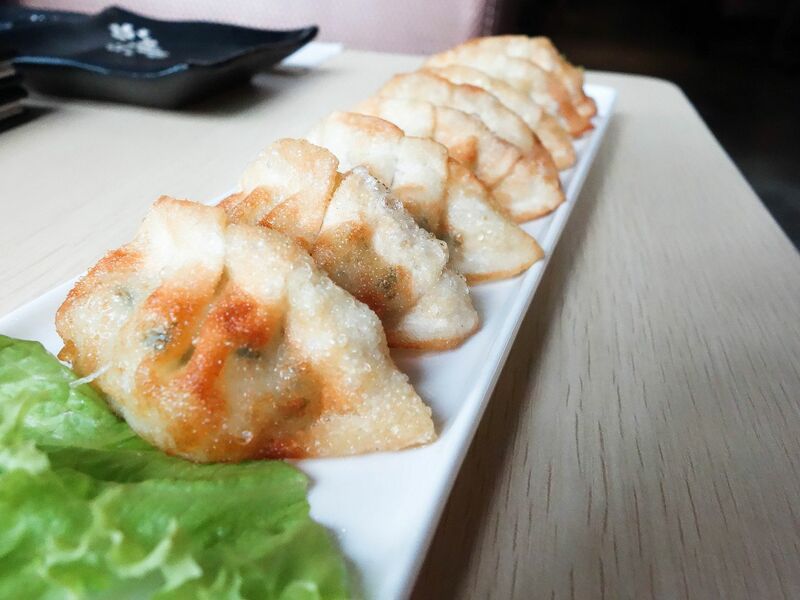 On the menu are appetizers such as Japanese salad, chawanmushi, gyozas and much more. The appetizers were decent. The vegetables in the salad were crisp and fresh and had a nice tangy dressing. The steamed egg custard, though lacking in the aesthetics department, was delightfully smooth. 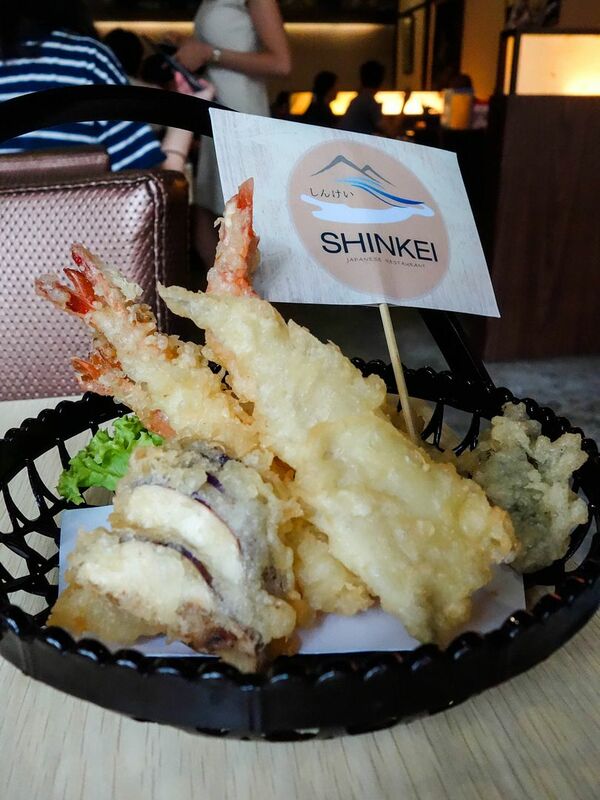 I love tempura and I’m glad that the tempura moriawase at Shinkei was hot and crispy when served. 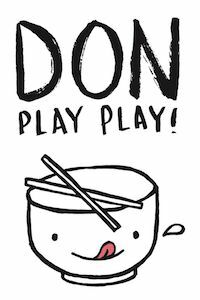 Other Japanese buffets fail to do this and end up serving limp and soggy tempura. The restaurant serves makimono (sushi rolls), nigiri (sushi on rice), temaki (hand rolls) and aburi (slightly roasted sushi). Mainly, I didn’t like the sushi, as it was prepared with too much rice. Eating a few pieces would definitely fill you up in no time. 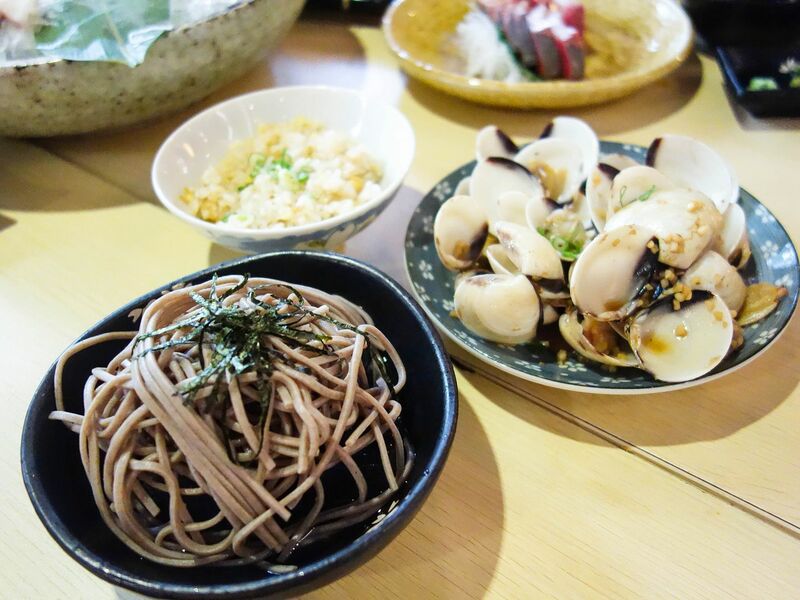 There are a number of sides dishes available including yakimono, garlic fried rice and sautéed clams with fried garlic among many others. Though I didn’t get to try all of them, most dishes were fragrant and full of flavour, which was impressive for a casual Japanese buffet concept. 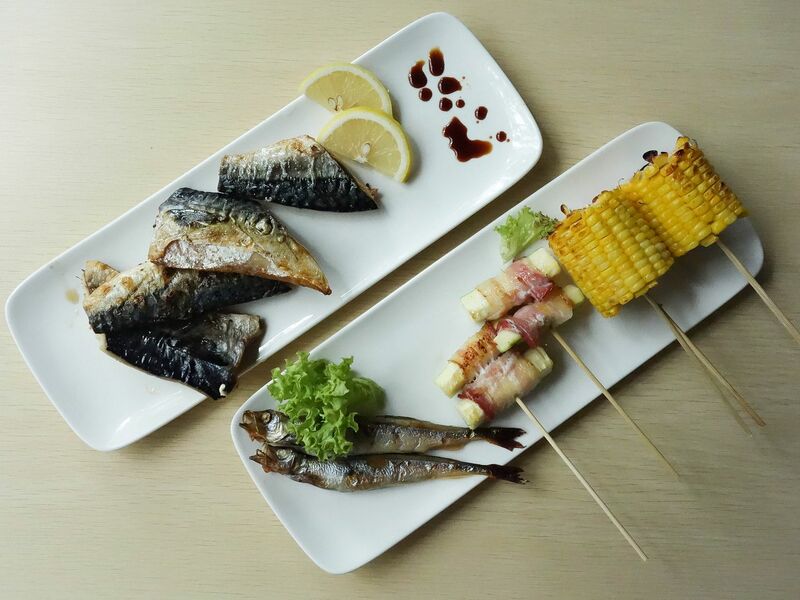 Shinkei also diversifies its menu a bit from the classic favourites. 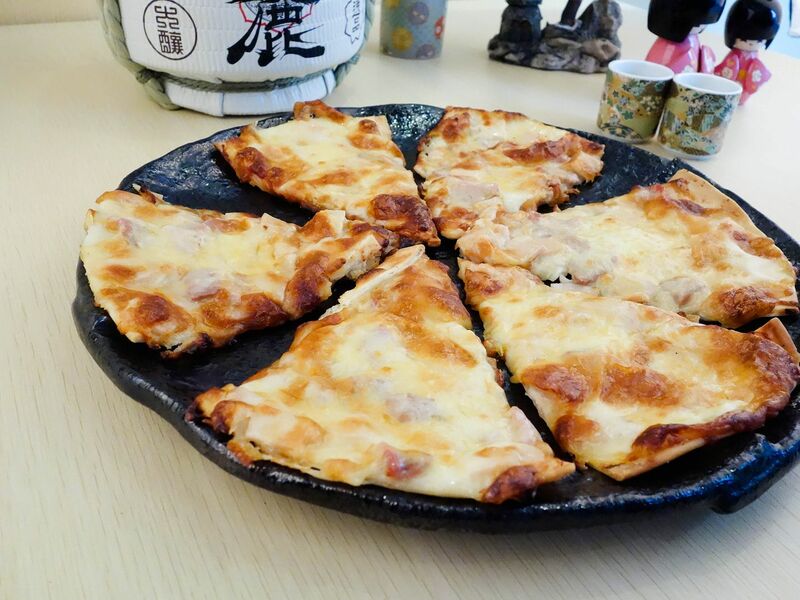 There are unconventional items such as the Hamubekon Pizza, which would be a sure hit for children. 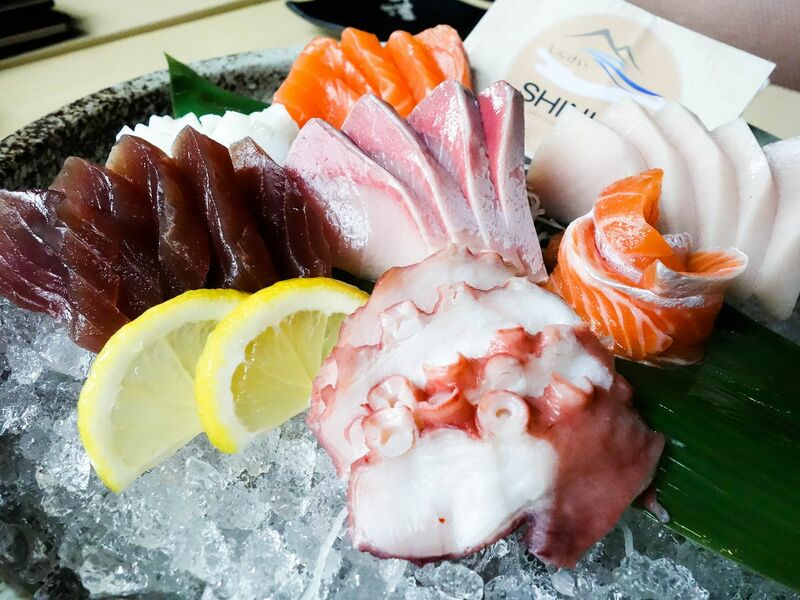 Shinkei isn’t your premium grade Japanese restaurant but it’s good enough to settle your sashimi or Japanese buffet cravings. It’s pretty worth it for adults but I find it a bit pricey for kids. 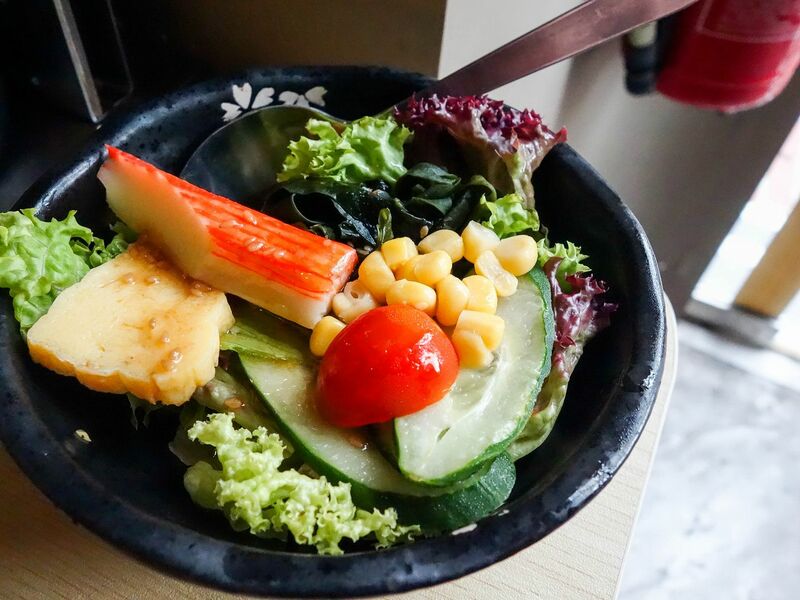 The restaurant serves the same buffet spread for lunch and dinner and it’s priced at $45++ for adults and $29++ for children below 10 years old. 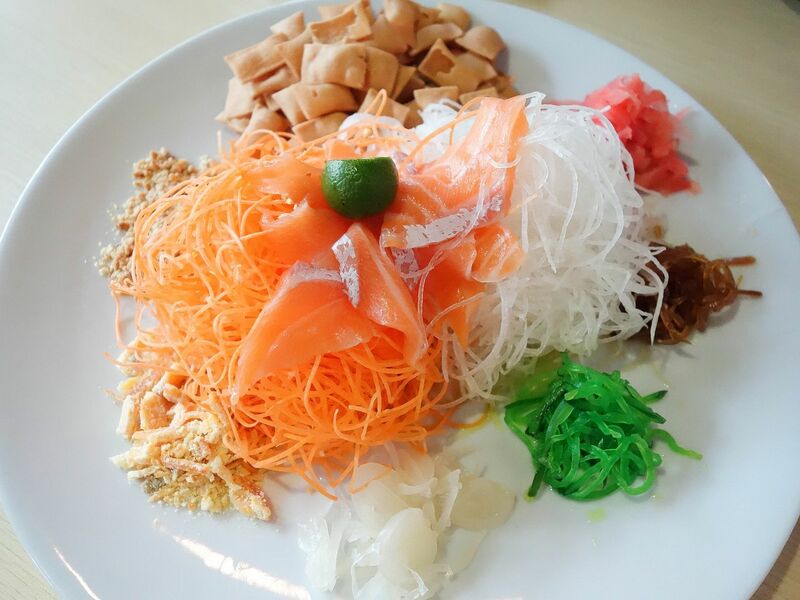 With Lunar New Year coming up, Shinkei is offering a 1-for-1 yu sheng promotion whilst stocks last. Available for dine in and takeaway, a small set (2- 4 persons) goes for $38.80 nett and consists of 8 slices of salmon while the medium set (5 – 8 persons) goes for $48.80 nett. 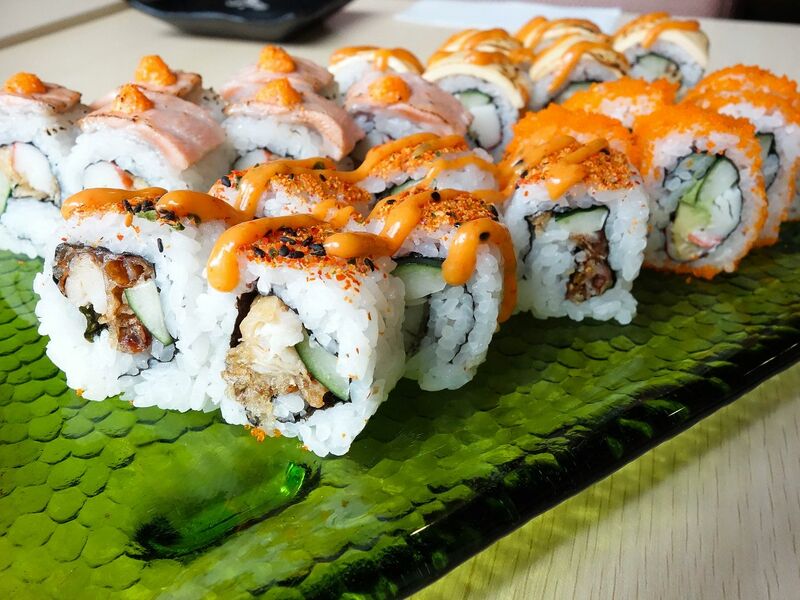 There is an option to add more slices of salmon, swordfish or yellow tail. 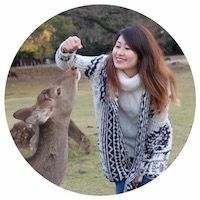 Lastly, Shinkei is having a promotion for the month of January 2016. Every 2nd diner gets 50% off his or her bill. oh I thought u went back again. I realized the article was written by Kenneth. Hahaha yeah Kenneth wanted to go ! It's too far for me plus I've already been there with you! Woah, it's been more than two years since we went?